Select (click) it, then click the Uninstall button. 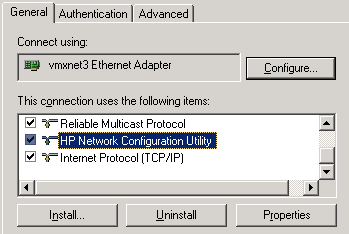 At the following prompt, click Yes to confirm the uninstallation. After uninstallation, you may get a prompt to reboot the server.